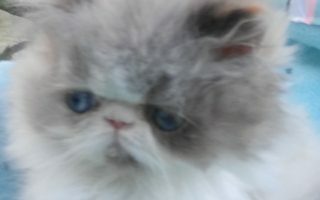 We are looking to have available Persian and Himalayan Kittens in different colors. Our variety is well sought after due to the variation in colors and the personalities of the cats. 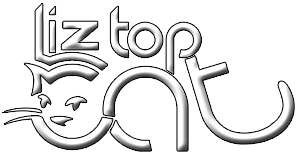 Welcome to see the beautiful Persian and Himalayan kittens available at Liz Top Cat. 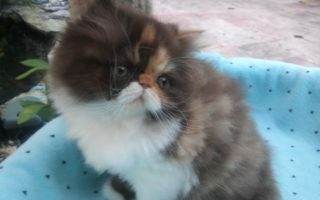 We produce a variety of colors including rare Chocolates, Lilacs, Calicos, Silvers, Bi-colors in Persian and Himalayan kittens. All of our Persian and Himalayan kitties have free-roam of the entire house with the kittens and nursing mothers and baby kitties having their own private quarters. The kittens are handled everyday in a social enriched environment. They are also underfoot with their best friends: Britt our long hair Chihuahua, Red Baron our Standard poodle. This is one reason why dog owners choose us when bringing in Persian and/or Himalayan kittens into a K9 environment. 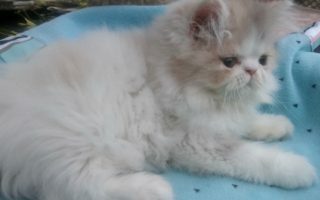 All Persian and Himalayan cats & kittens are excellent quality and very healthy, they’re bred to produce a variety of colors. Some of the exotic colors include the new and rare chocolates and lilacs. The breed that we produce has wonderful shapes with long fluffy coats follow by a great “purrsonality”. Once the kittens are becoming closer to an available age, they are relocated to the formal and very clean Show Room for viewing, and socializing. This makes it possible for your family to spend many moments playing with the cat. 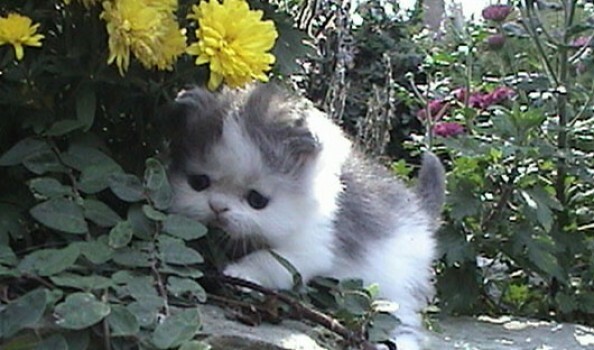 We are happy to answer any inquiries on Persian and Himalayan kittens, or any adults available for adoption. Feel free to e-mail me, at: chanel5761@yahoo.com or call anytime at (727) 736-0616 Our Persian and Himalayan kitties are very Sweet and Fluffy with a wonderful “purrrsonality” to match it! They are looking forward to meeting you and find their loving forever home. We are located in Dunedin, in the Tampa Bay Area, border line with Clearwater in the Sunny State, of FLORIDA.